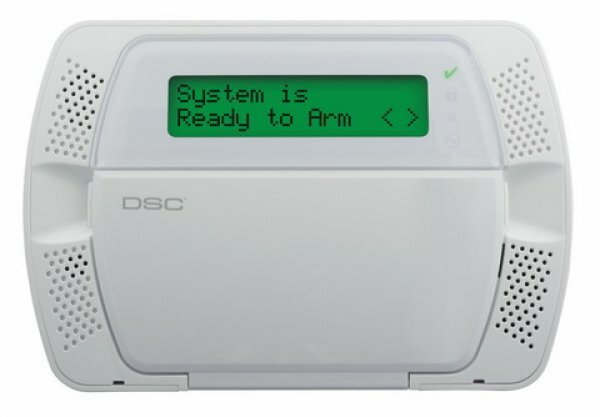 Working, compatible systems can be monitored by DFW Security for $12.95 per month with a standard landline telephone, or for $16.95 per month with purchase of a wireless communicator. 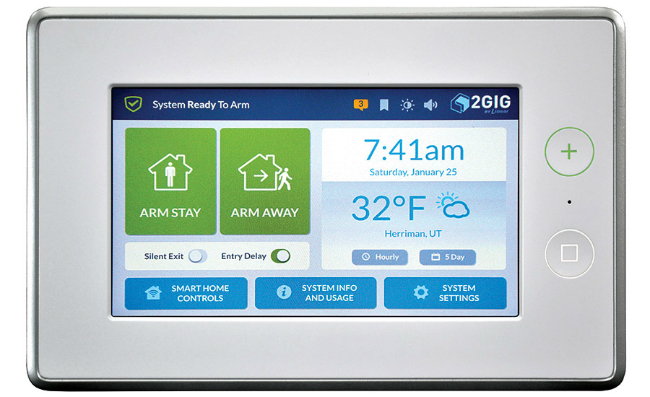 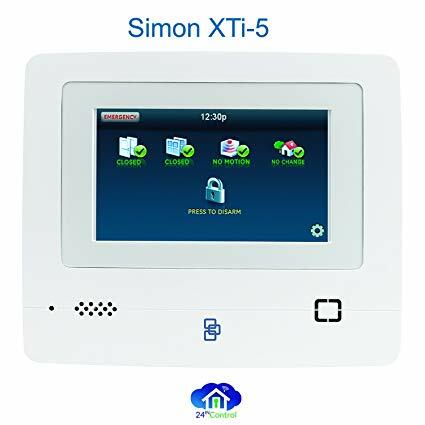 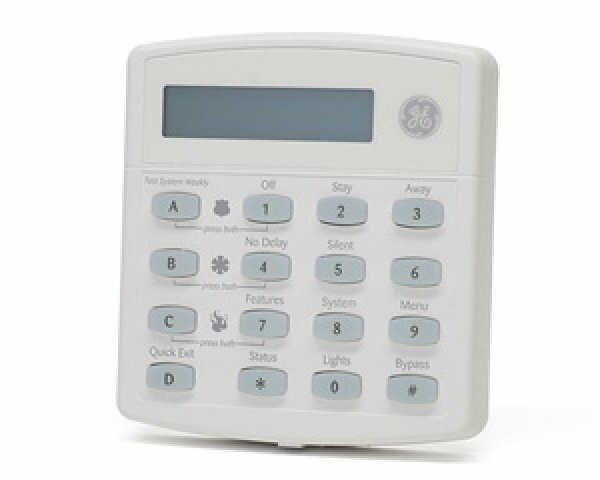 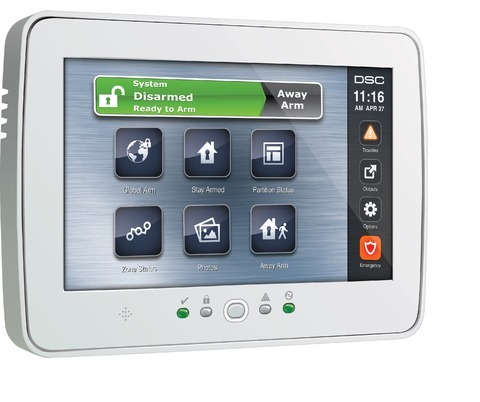 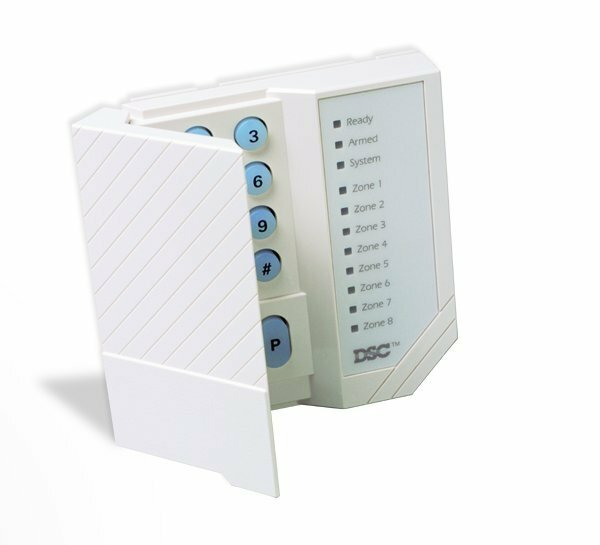 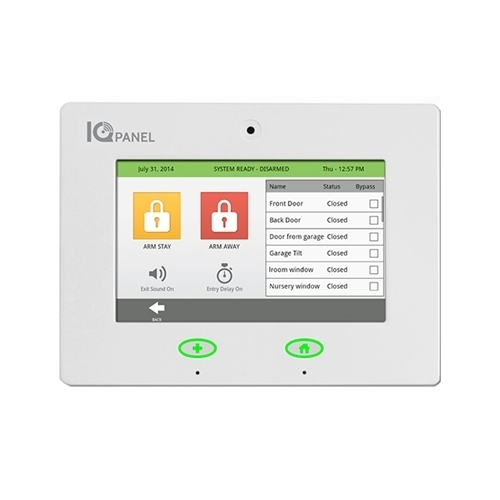 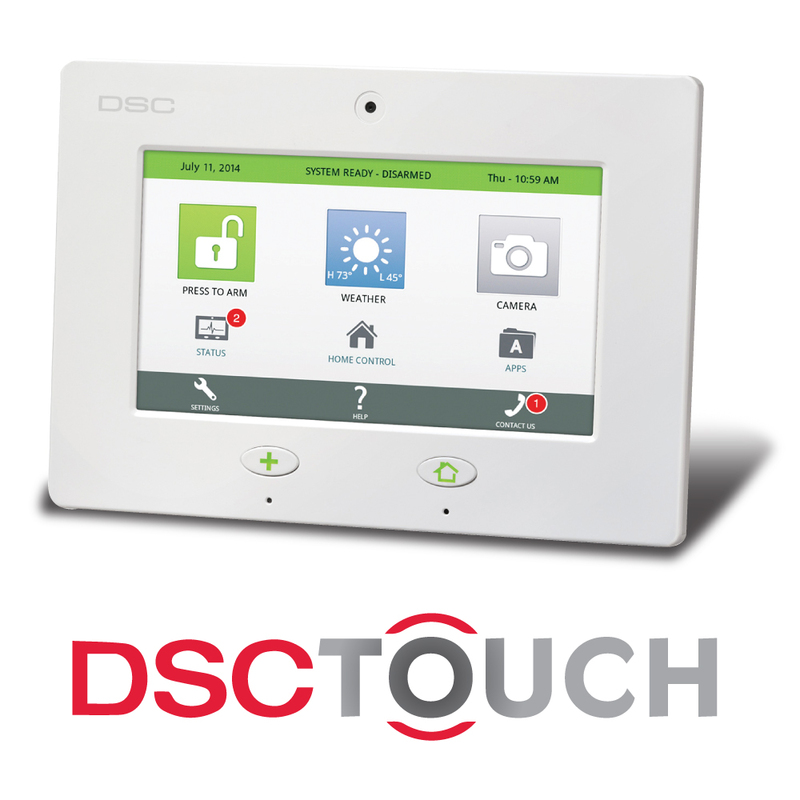 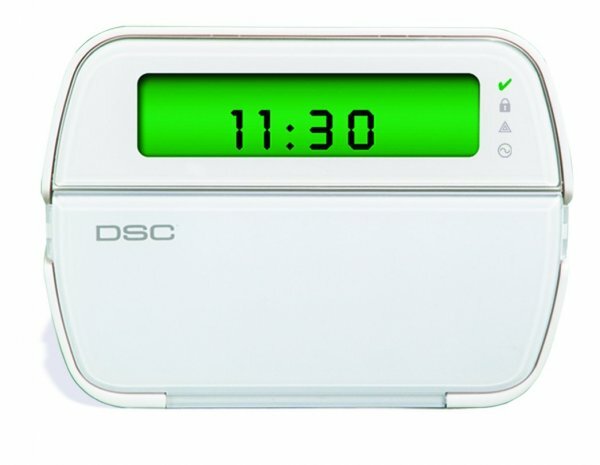 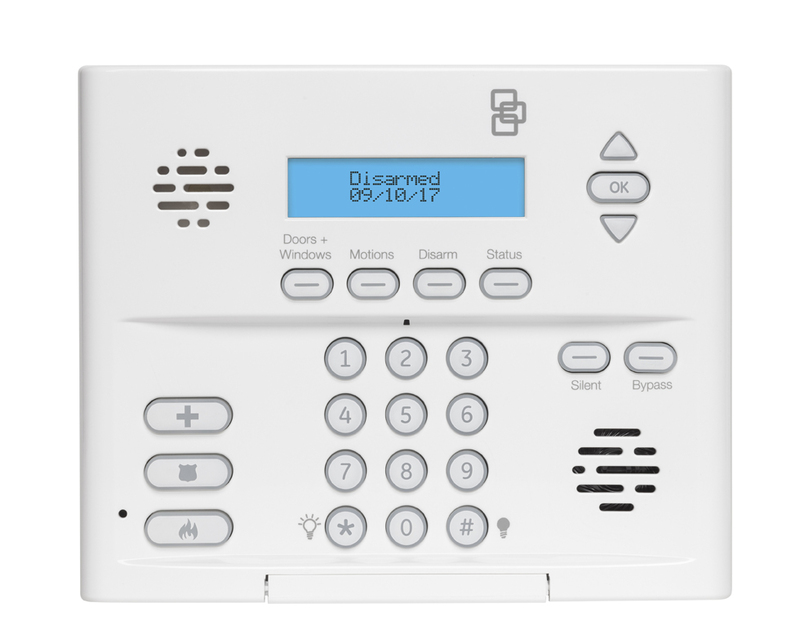 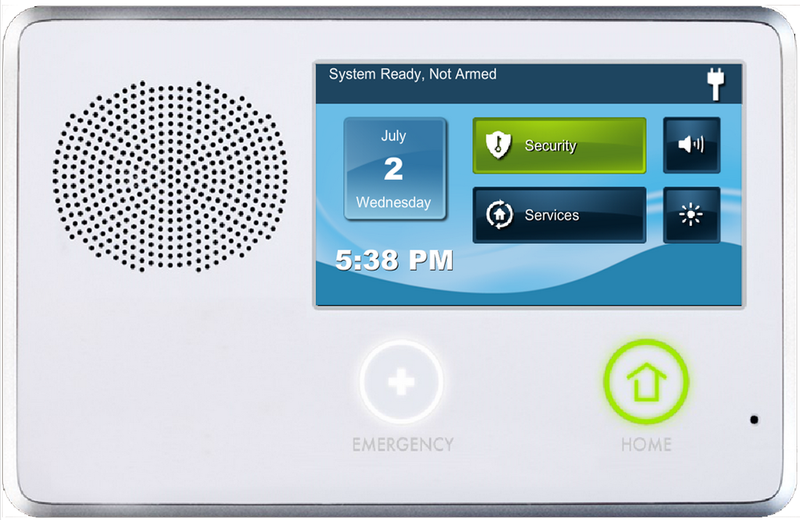 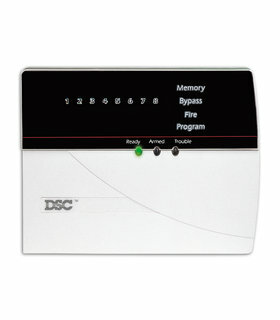 SMART Systems or systems that have been” locked out” by a previous alarm company may require additional purchase. 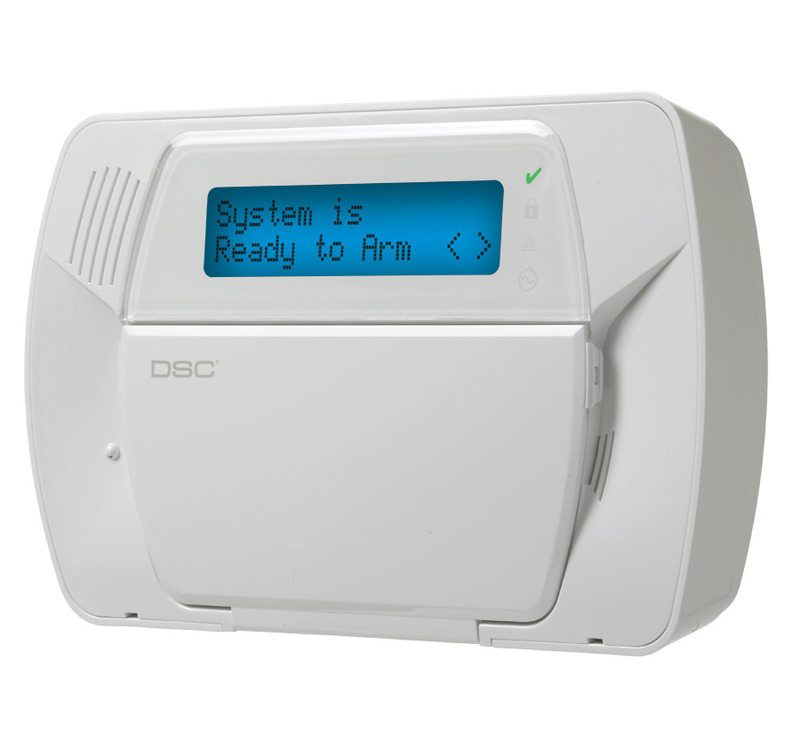 Trust our licensed professionals to make sure your alarm system is working right. 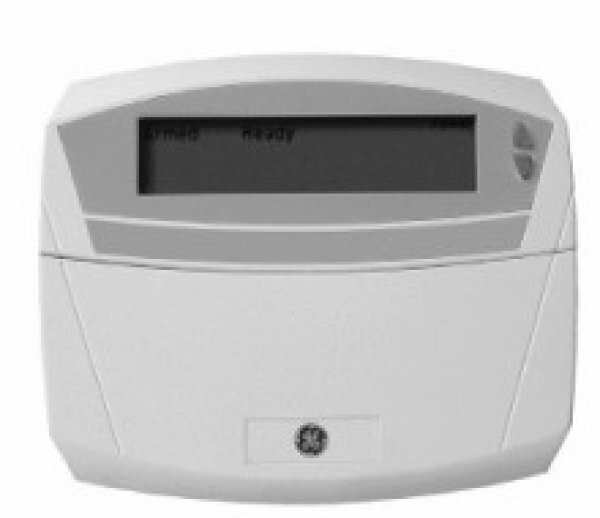 Our experienced background-checked technicians will check all existing wiring and components, make minor repairs as needed, inform you of anything that isn’t working, and connect it all to our 5-diamond rated alarm monitoring center. 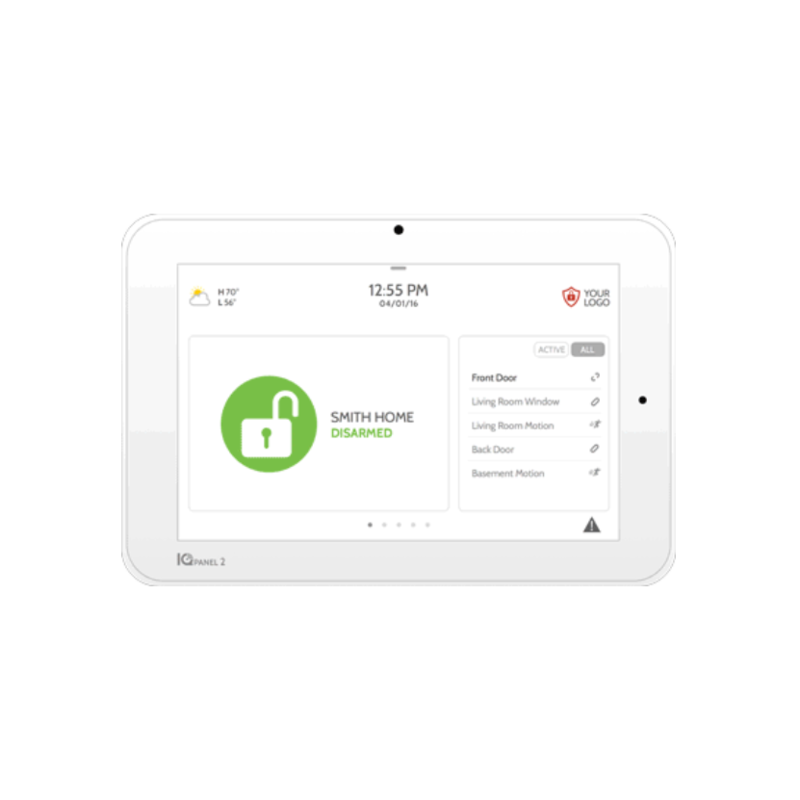 Once the system has been tested and you’ve been fully trained, we’ll be on our way and your home will be safe and secure.